All types of home seekers are invited to Bovis Homes’ VIP Homebuyer event in Bicester on Saturday. 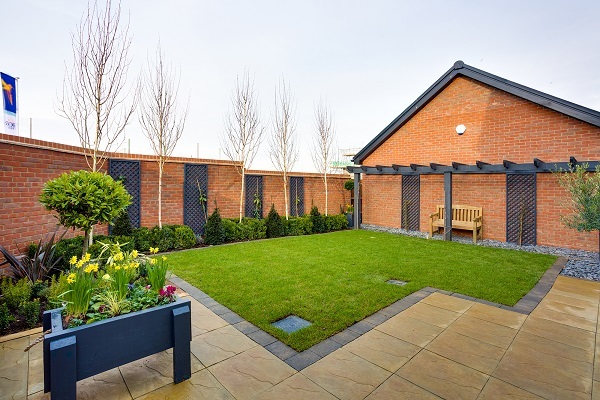 And visitors who reserve a property on the day at the housebuilder’s Kingsmere location on Thirsk Way, off Pioneer Way, will receive a professional landscaped garden package worth £3,000. 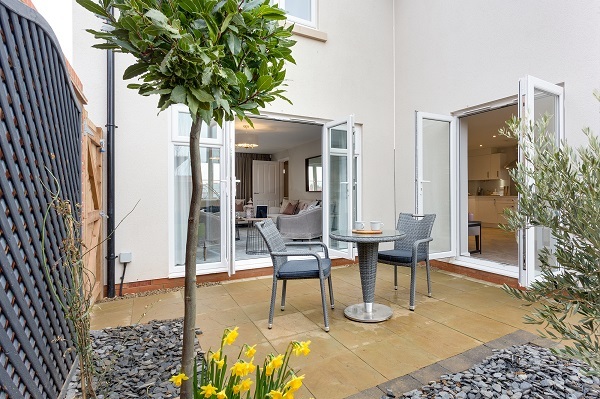 Paul Bennison, regional marketing manager at Bovis Homes, said: “We’re so proud of our Kingsmere location in Bicester and this is the perfect opportunity for home buyers to visit us and see the wonderful homes we have to offer. “Not only that, but those who reserve on the day will receive a garden package worth thousands of pounds that any green-fingered neighbour would envy. The sales team at Bovis Homes will be showcasing Kingsmere’s three, four and five-bedroom homes, which have been created with modern lifestyles in mind. They combine style and contemporary design with traditional features and are perfect for growing families. Visitors will be able to see some of the very latest homes, new prices and there will also be a financial advisor on hand throughout the day. The VIP Homebuyer event will take place on Saturday 30th March from 11am to 4pm.